Under Construction. 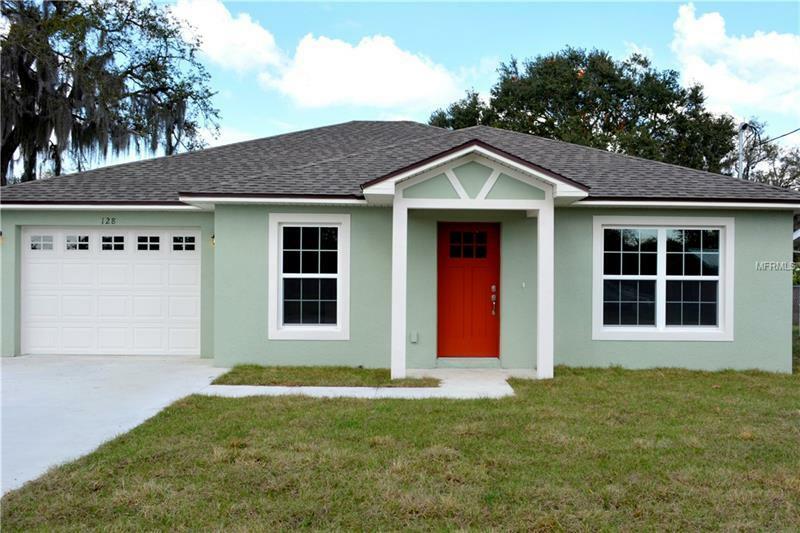 New Construction with No HOA! This beautiful 3 bedroom, 2 bath home features an open floor plan, wood-looking tile throughout the main area, granite countertops in the kitchen and bathrooms, upgraded appliance package with refrigerator, soft-close cabinets, Low-E energy efficient windows, garage door opener, Architectural Shingles, walk-in closet in Master, upgraded wall tile in bathrooms and more! FHA, Conventional or Cash; all offers are welcome and will be considered. Close to Lake Ariana, I-4, Polk Parkway, and Lake Mrytle Sports Complex. Builder is Sadler Homes - CRC 1329893. Don't miss out on this beautiful, quality built home. Act now and schedule your private showing today!